Originally a 25 year New York studio based veteran who just moved to Los Angeles and looking to build a beautiful, productive circle! "Your project also becomes mine!" is what you'll hear me say a lot because I love and respect the production/recording process especially loosing myself in a song during the mix process. Please feel free to reach out and exchange some stories and see if we can collaborate. A: I have been doing audio consistently since 1992. 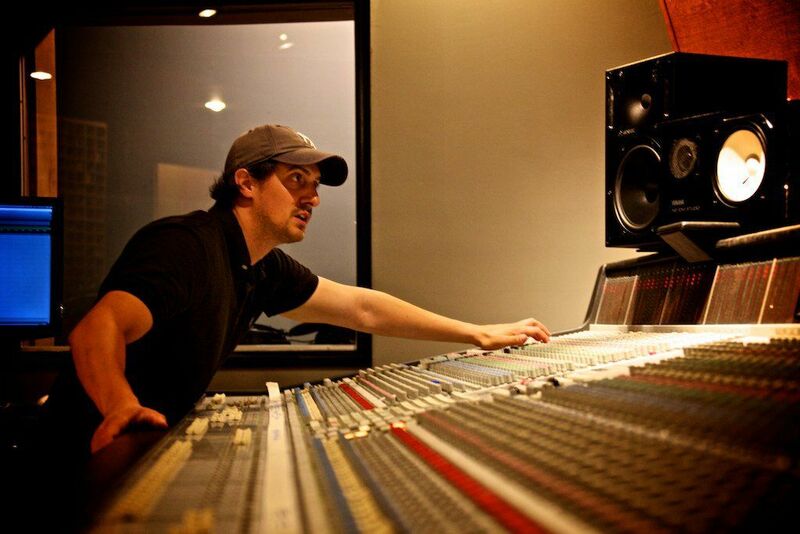 My career path, as a lot of engineers started as a musician who at age 16, during my first recording session, realized I wanted to be in the control room more so than with my band in the live room. From that point on, I set out to find what road would best help me. In 1992, I enrolled in Five Towns College's recording Technology program and at the same time, I started working out of a local studio that won a BETA Test version of a software called Pro Tools. This was absolutely astounding back when tape and analog ruled. Soon after, I realized that with the rise of digital formats, that Five Towns was not keeping up with the times and went about the New York City Studio education route, as well. I had amazing teachers in the producers and engineers I assisted for and also sat in sessions with amazing musicians and learned excellent production habits. 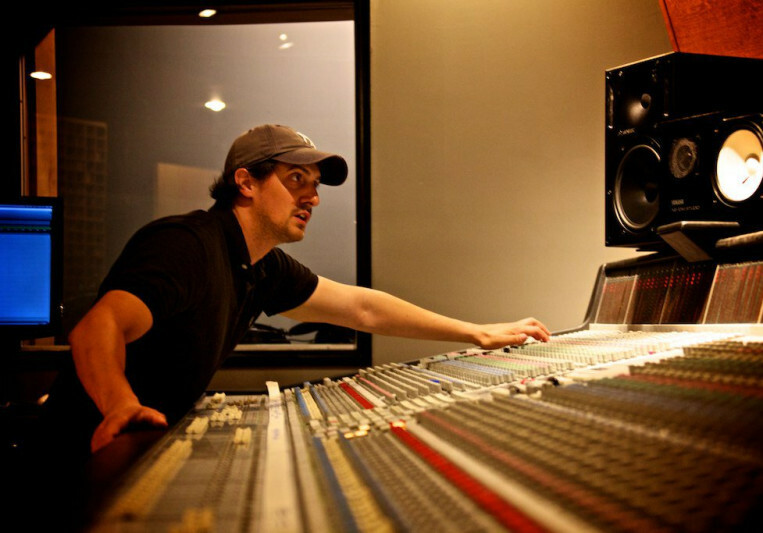 I had the privilege to work with my audio influences, Andy Wallace and Rick Rubin as well as David Kahne and Tony Mangerian and later became the Chief Engineer at Full Force Studios where we discovered Nikki Minaj, signed and produced Rihanna and wrote for The Black Eyed Peas, Ashanti, Wyclef John and others. The last 5 years I have been back in the Rock mixing and production saddle and have had some great success with acts like Amy Lee Evanescence, O.A.R., Five For Fighting, Joel Hoekstra (Whitesnake), Earl Slick (David Bowie), Alex Skolnick (Testament) and others. A: That it doesn't feel like work at all and the reward of knowing that music reaches people in such profound ways and you had something to do with it. It's a blessing to be doing this. A: Q: Will it sound like Metallica's Black album? A: "10 years ago, NO...that record cost $1.5million to make! In this day and age though, YES!" (I seriously get asked this all of the time) Q: What format should I record at? A: "That depends on your system's track resources and drive capacity but "24bit / 88.2khz is always a happy medium and still sounds great." Q: How loud should I print my mixes? A: "I don't go above -3.2dB and I do not use L1 or mock mastering compression on my master bus... stop pining your mixes at -0.0-, people!" A: I got asked to teach, produce and mix 2 songs for legendary actor Robert Redford for a film called BLIND (2017) featuring Alec Baldwin and Demi Moore. I spent 2 surreal days in Mr. Redford's home teaching him these songs and then recorded the performances with a live band at NY's Avatar studios. Mr. Redford shocked us all with his Johnny Cash-like, husky, baritone voice. A: Not at the moment and only because I haven't used anyone at the moment. I do have a couple of reference singers that I have my eye (ear) on and I will gladly mention them after having used them. A: Both. Each has its own application purpose and sound. A: I will always work along with you and try to advise you for the best outcome of your project. You will be happy at the end! A: That anyone can do it. Is it wrong to say that? Hahah! What I mean is, anyone can sit for hours upon hours, days, weeks, months working on a mix; you can buy every plug-in known to man, but they do not make a plug-in for HEART or a De-Frustrator plug-in for you when you've reached your max tolerance for a mix. We're a special bunch; those of us who mix professionally. A: In order for me to give my undivided attention to 'mixing' your songs, please make sure all edits are clean, all timing and tuning has been addressed by you and your producer and that all files are consolidated with any effects that define a sound having been printed. 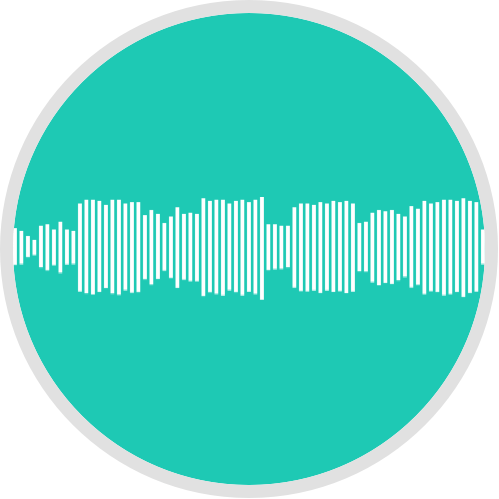 Even though the mixing process might reveal a few timing and pitch indescrepancies, You should never rely on the mix stage to address heavy edits. A: I mentioned earlier that when mixing, first working on the center of your mix is so IMPORTANT! Everyone makes the mistake of giving the backline first crack at the sonic spectrum and then trying to squeeze in vocals. A: I work on a lot of pop based rock these days. It's my background being that I am a guitarist. I have had lots of success in the Pop/R&B, HipHop world but lately it's been a rock thing, once again! I'm also requested quite a bit for working strings recording and arrangements. A: Discipline in the mix and production process. I have been involved with music production, in one manner or another, for 25 years now and I have learned how to not allow myself or my clients to get lost in the creative loop. With technology being so easily available to everyone these days, the ability to open a song and endlessly tweak it is a curse more than a convenience. I believe knowing when you're done with something is an incredible skill in today's world! A: It varies project to project. For mixing, I usually target what the center focus of the song is and build around that. Usually its the vocals first and then the drums get brought into the mix before everything else. After that, low frequency instruments are next, followed by dynamic elements and finally textural and pad spunds. A: Early on, Andy Wallace was an engineer who I first discovered as a major influence. I decided to compare production credits on some of my favorite sounding records one day and realized his name, as the mix engineer, was on all the recordings I had set aside.. I had the honor of learning from him years later. Rick Rubin was another who seemed to have success with producing incredible works over many genres. Growing as an engineer in New York exposed you to a variety of music and his cross-genre consistency is very impressive. A: At this stage of my career, I mostly mix and perform pre-mix related editing such as tuning, timing, stems prep, drum sample layering and re-amping. 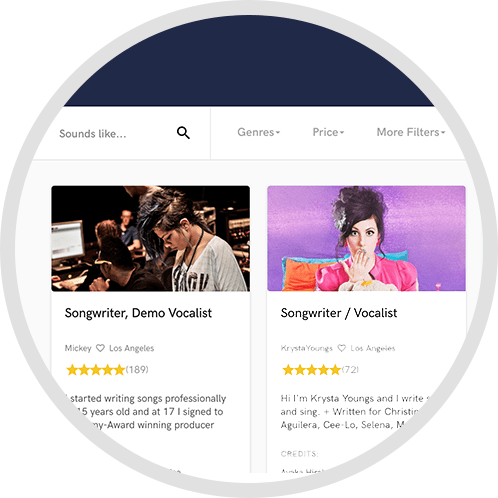 I am also known in the industry as being a vocals producer; having recently worked with Amy Lee of Evanescence, Marc Roberge of O.A.R., Philip Philips, Robert Redford. A: The client's song and how they want it to translate in the end to the listener is most important... end of story, period. What I bring, is the love and respect for the mixing process to deliver what my clients are asking for. I have certain production practices that I guess you can call 'signature' but I'll always implemented them in a manner where the artist's styling is still their own. A: I am currently finishing an album for a group called Cellogram featuring Dave Eggar, Amy Lee, Chuck Palmer, Alex Skolnick and an amazing singer named Knoup. I am also waiting to start the recording of an album for Broadway sensation, Ramin Karimloo, for Sony. A: 1- are you files consolidated? 2- have you printed any effects, sounds or made stems of any element that defines it? 3- is everything tuned and in time? 4- do you have D.I. Tracks for guitar or bass in case or re-amping? 5- what is your session resolution set at? 6- please provide a most recent rough mix that is NOT printed through a Maximizer plug-in! ***if they have been using stereo bus loudness maximizing plug-ins, I will warn them that the level of my mix could come back lower. Why will this happen? 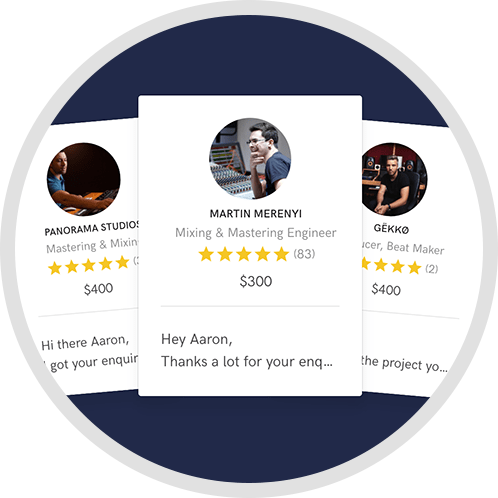 This is done to allow the mastering engineer to PROPERLY do his job and rhythmically and without distorting your mix, bring it to to the desired level. A: 1- A Takamine Nylon String 2- A Vintech x73i 3- A Distressor 4- A U67 5- A lap top with Pro Tools. A: I love explosive and lush textures and elements moving within a song. I automate my mixes a lot to really give the listener the chance focus on the instrument within it's rhythmic place. I love using reverbs to create width, even on songs you think are mixed dry. A: He's recently deceased and it pains me, but Prince. He did it all himself but I would have loved to punch in, vocals, guitars, drums or whatever he was dropping that day. A: The center of my studio is a Pro Tools HD System powered by a maxed out MacPro. I clock with a Dangerous Convert2, all i/o's run trough an Apollo16 and I sum into a Dangerous 2BUS+ for some headroom and punch. My monitoring is through Adam A8X and NS-10 (CLA-10's are on the way). Plug In processing is provided through a Waves Platinum Bundle as well as various ala carte plug ins, SoundToys full library, Slate Audio full library, dozens of Universal Audio plug ins and Satellite processing, Eventide as well as several others. I also have access to vintage Studer B-67 1/2" for those interested in analog mix downs.